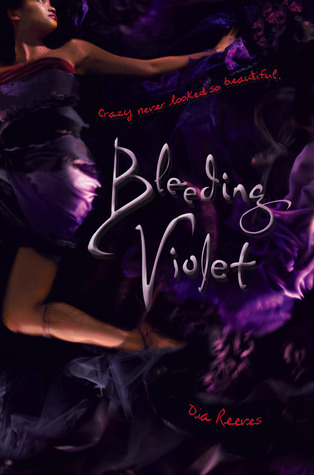 Anna is looking forward to her senior year in Atlanta, where she has a great job, a loyal best friend, and a crush on the verge of becoming more. Which is why she is less than thrilled about being shipped off to boarding school in Paris - until she meets Etienne St. Clair: perfect, Parisian (and English and American), and utterly irresistible. The only problem is that he's taken, and Anna might be, too, if anything comes of her almost-relationship back home. I'm not usually one for sappy love stories. Probably why I wasn't a fan of the novel, Twilight. But, after a strong recommendation by a friend, I was very happy that I gave in. The steady pace, plot twists and constant wondering if Anna and Etienne will ever get together is complemented with vivid descriptions of the Paris landscape and culture. What I enjoyed most were the fleshed out characters. Not only is the main character, Anna, likable, but her actions and emotions felt real, not only in regards to falling in love but with the dynamics of all relationships, including friends and family. In this tale of passion and obsession, Diana Bishop, a young scholar and the descendant of witches, discovers a long-lost and enchanted alchemical manuscript deep in Oxford's Bodleian Library. Its reappearance summons a fantastical underworld, which she navigates with her leading man, vampire geneticist Matthew Clairmont. 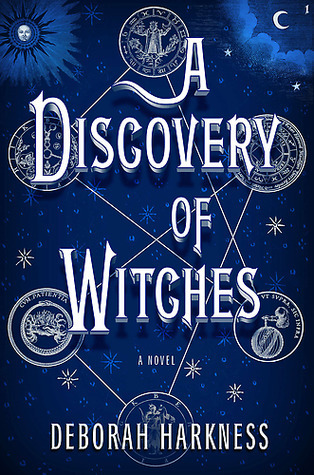 Harkness has created a universe to rival those of Anne Rice, Diana Gabaldon, and Elizabeth Kostova, and she adds a scholar's depth to this riveting story of magic and suspense. By far my favorite book in 2011. Fast paced, filled with suspenseful action, tension, romance, fantasy, longing, magic, meaning, interwoven historical references and just plain fun. This is what great writing and exciting reading is all about. The words paint a world that the reader instantly loses themselves in. My only complaint was once I neared the last few pages, I knew there was no way the book could be wrapped up in such a short space and that a sequel was looming. I'm fine with sequels or trilogies, but in my opinion, each book should be able to stand on its own. The story didn't feel complete and the cliff-hanger ending felt forced. But, there's no doubt I will get my hands on a copy of Shadow of Night when it's released in July 2012.